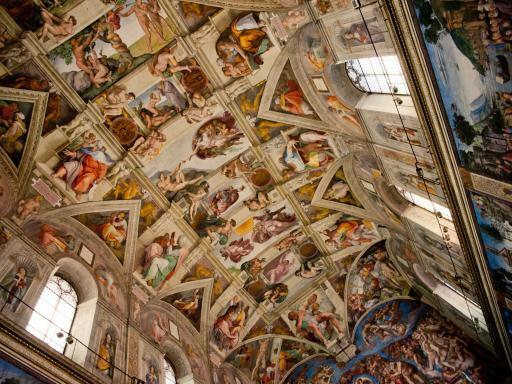 Enjoy the majestic Vatican - including the Sistine Chapel and St Peter’s Basilica - before exploring Rome's ancient side with visits to the Roman Forum and Colosseum. 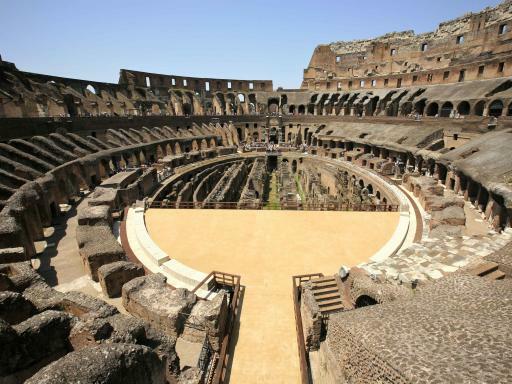 Skip-the-line tickets for the Vatican and Colosseum are also part of the itinerary along with a typical Italian lunch. 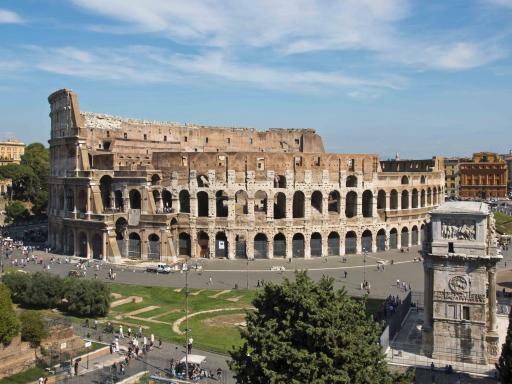 This fascinating tour explores two separate areas of Rome, namely the Vatican - includes visits to the Sistine Chapel and St Peter's Basilica - before moving on to Ancient Rome for stops at the Roman Forum and the Colosseum. Who needs a history book? 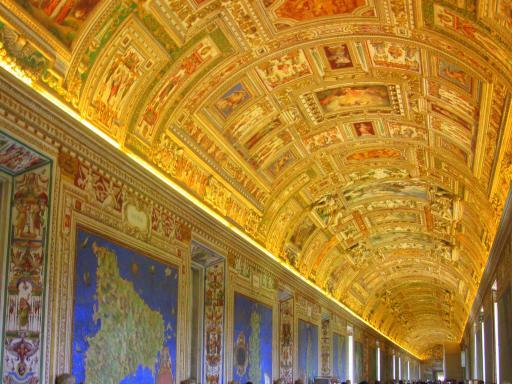 With an expert, knowledgable guide leading the way, you will learn plenty on this full day of sightseeing which is split into two halves: Vatican Museums and Imperial Rome. 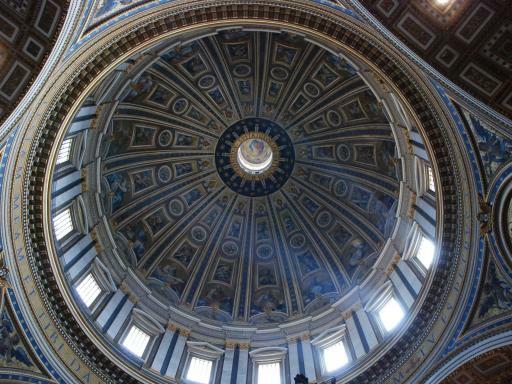 Admire the beautiful architecture of St. Peters Basilica and St Peters Square before meeting your guide close to the entrance to the Vatican Musuems - here you are given your skip-the-line admission ticket. 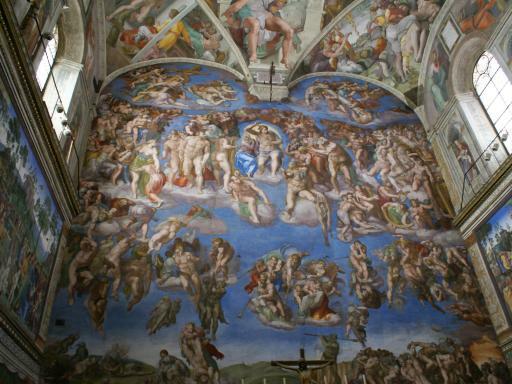 Enter the Museums and discover some of the treasures contained within the 2000 rooms and 14 kilometres of corridors before arriving in the famous Sistine Chapel with its magnificent fresco of the Last Judgment by Michelangelo. Each guest will be given a personal headset so you can listen to the guide's enthusiastic commentary which provides a full background on the famous chapel. Afterwards head to magnificent St. Peters Basilica, the largest Church in the world, where you will find golden mosaics, several Tombs of Popes and Michelangelo's most important statue 'La Pietà'. 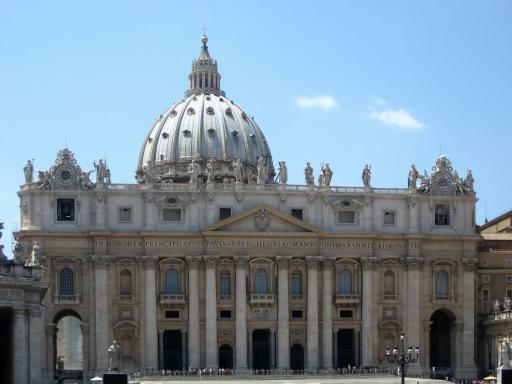 This part of the tour concludes in St Peter's Square where you view Bernini's impressive colonnade and learn about the history of the Vatican State including its Swiss Guard and the design of St Peters Square. 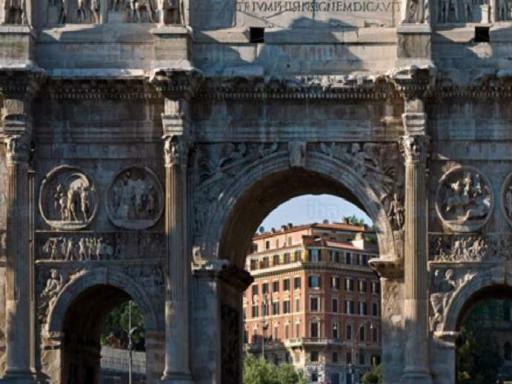 Beginning at the Arch of Constantine - the largest and one of the best preserved triumphal arches in Rome - your guide will take you past the queues and inside the Colosseum one of the world's greatest historical treasures. Next, head to the Palatino (Palatine Hill). Sandwiched between the Roman Forum and the Circo Massimo, the Palatino is an atmospheric area of towering pine trees, majestic ruins and memorable views. 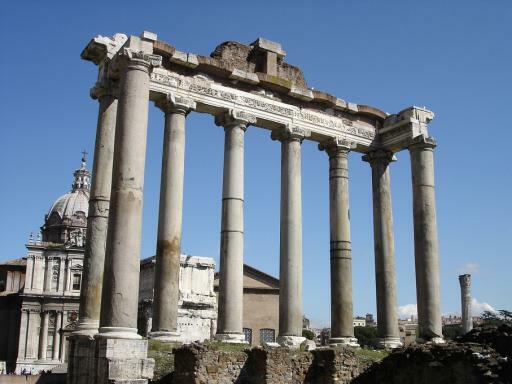 Continue to the amazing Roman Forum where you again skip the ticket lines. 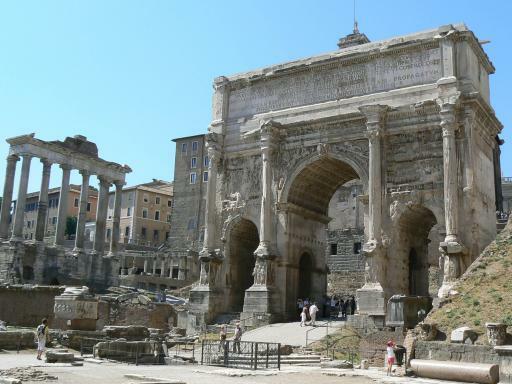 The Roman Forums were the political and social centre of the Roman Empire and the whole area is literally an open-air museum and here you will find the Temple of Julius Cesar, Basilica Emilia, the Arch of Titus and the Holy Road. Vatican (morning) + Imperial Rome (afternoon): Monday, Tuesday, Thursday, Friday, Saturday. Imperial Rome (morning) + Vatican (afternoon): Wednesday, Friday. A tasty lunch with drinks at a traditional restaurant is also included and takes place at the halfway point of the day. All customers must adhere to the Vatican dress code. There are no refunds if you are refused entry for failure to comply. Shoulders and knees must be covered. No low-cut or sleeveless tops or shorts will be not permitted for men and women. Wednesday departures may be affected by the weekly Papal Audience. Should St Peter's Basilica be closed for the public for the Papal Audience, an extended itinerary within the Vatican Museums will be offered in place of the visit inside St Peter's Basilica.